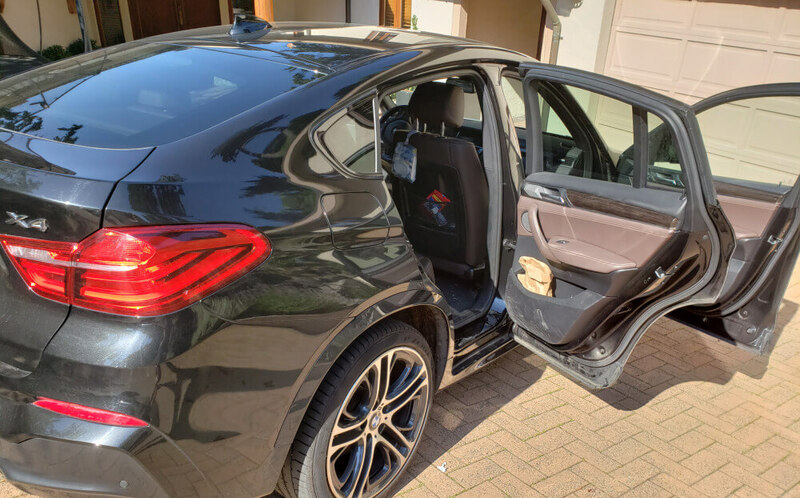 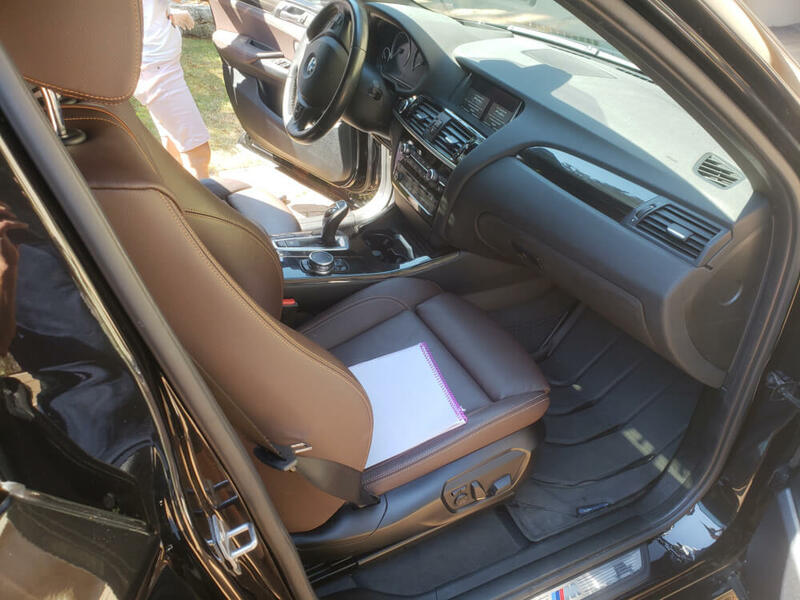 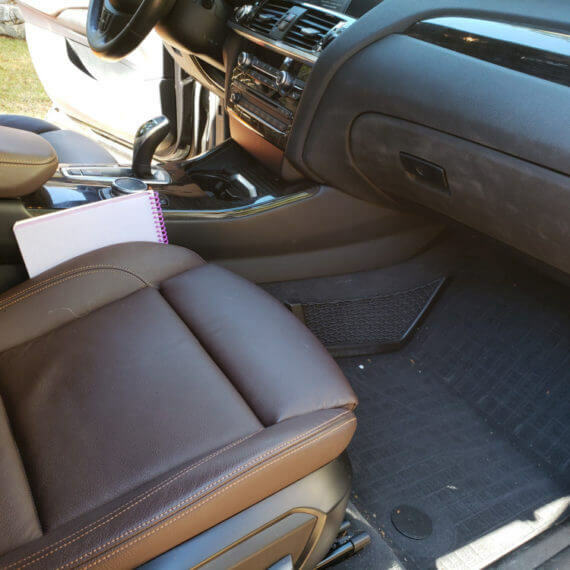 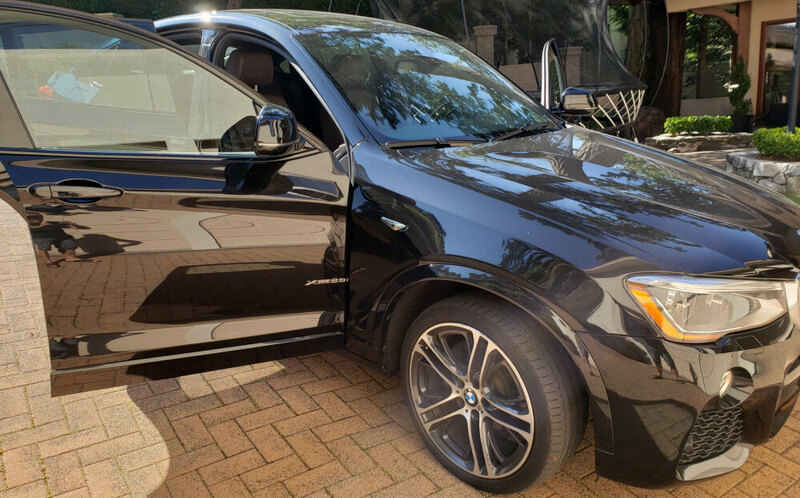 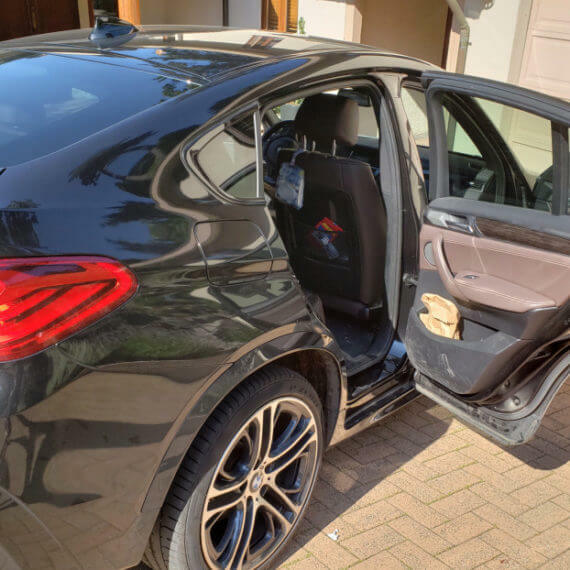 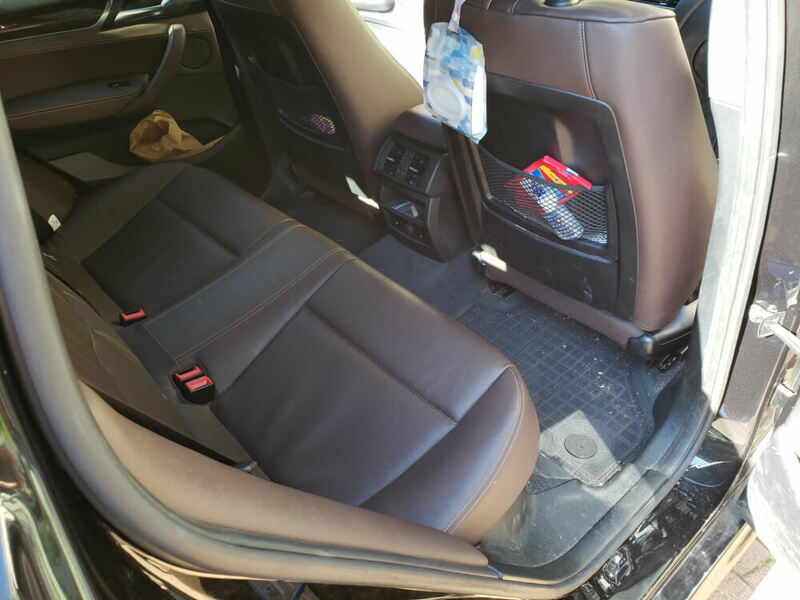 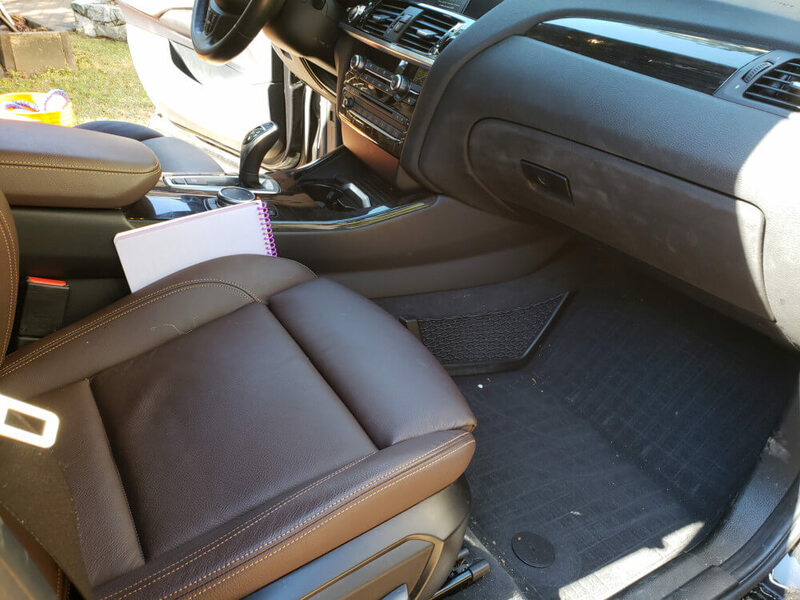 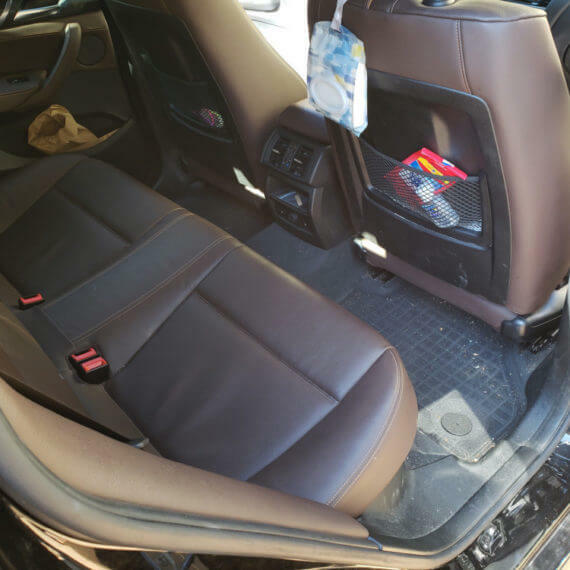 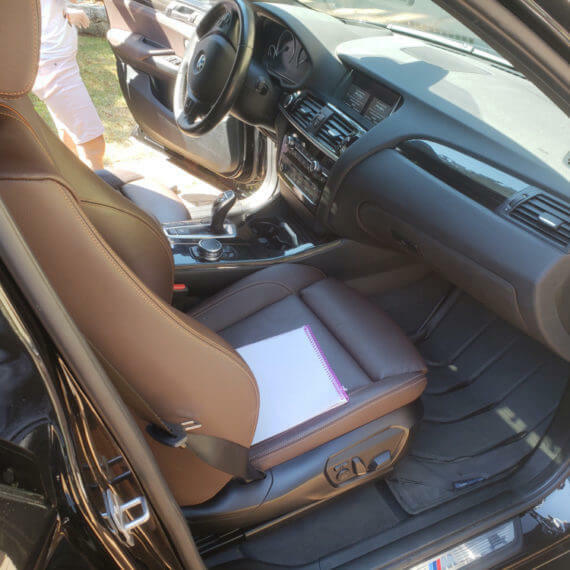 This BMW X4’s interior and exterior were in pretty rough shape before our mobile detailing services. 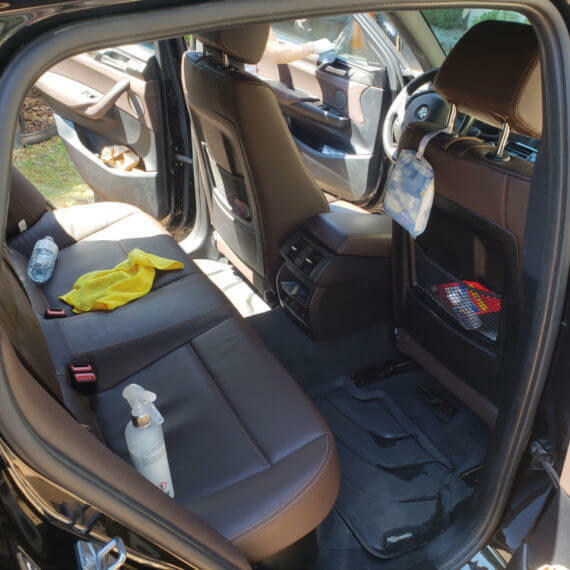 Gleamworks provided full interior and exterior detailing followed by a quick ceramic coating. 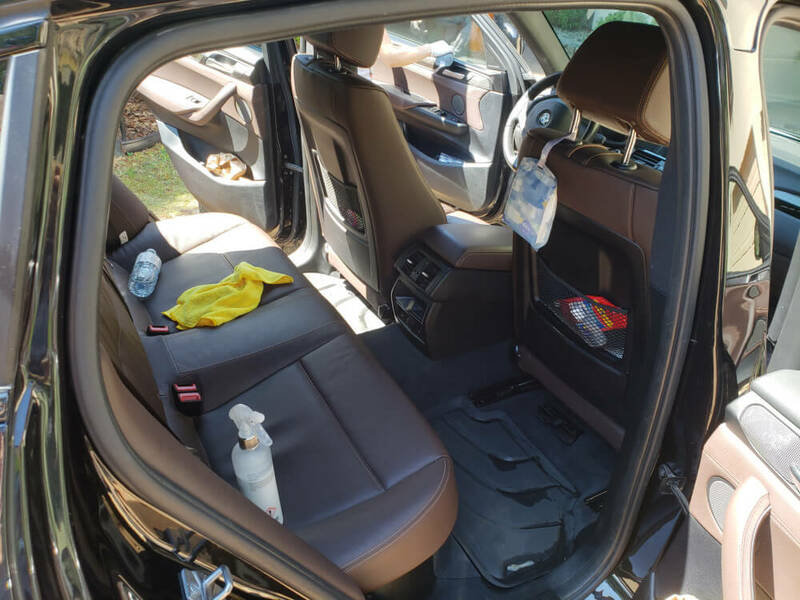 All interior vinyl and upholstery was cleaned and coated with a protective finish. 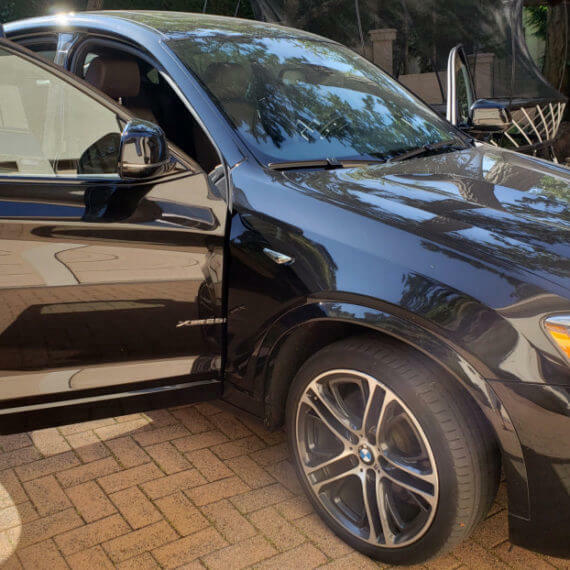 We offer mobile detailing in Vancouver and Richmond BC.